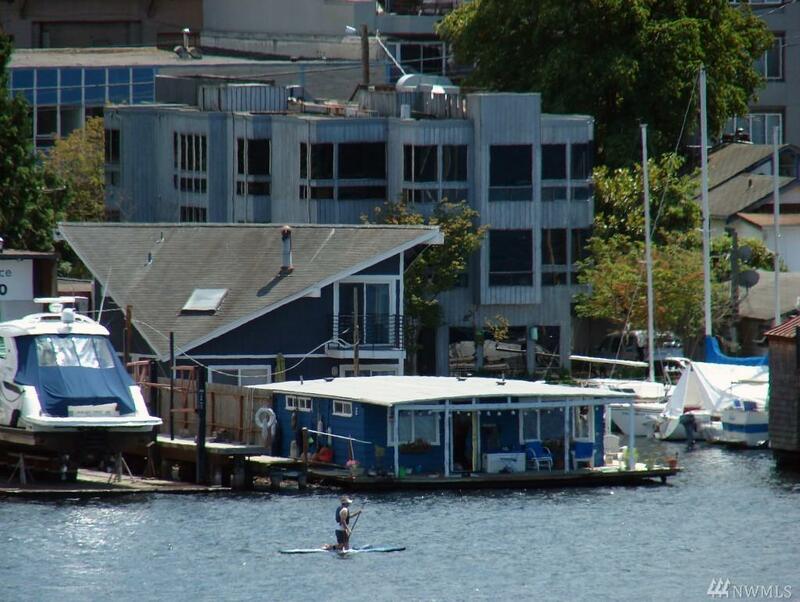 Rare opportunity to own 50 feet of waterfront on Lake Union just North of downtown Seattle! 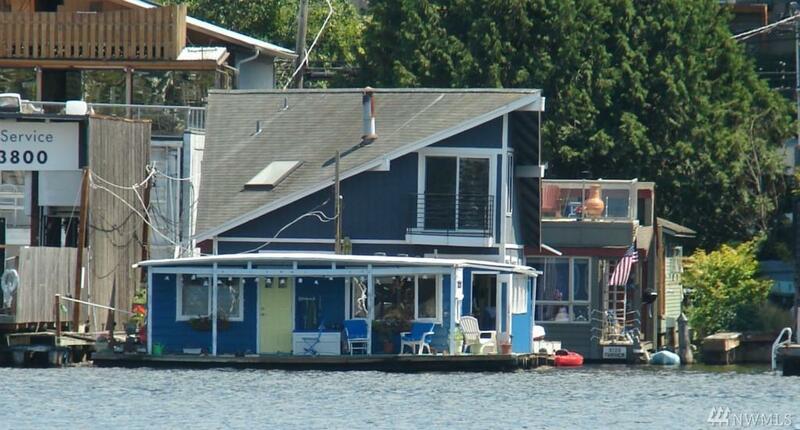 Property includes recently renovated waterfront home and a 160+ foot dock with 3 houseboat rentals (floating homes are not included in the sale). 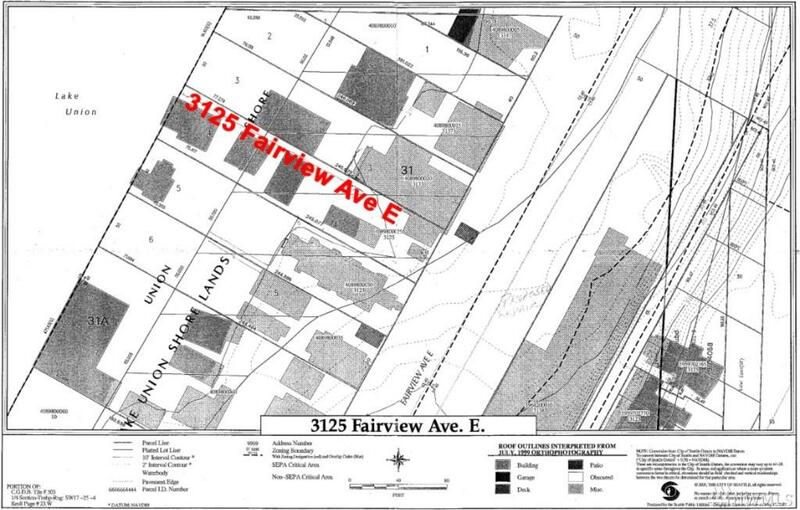 Fully fenced lot with lush landscaping, patio area, 3 garages & 4 storage closets (garage/storage need repair/replacement & are being sold as-is). 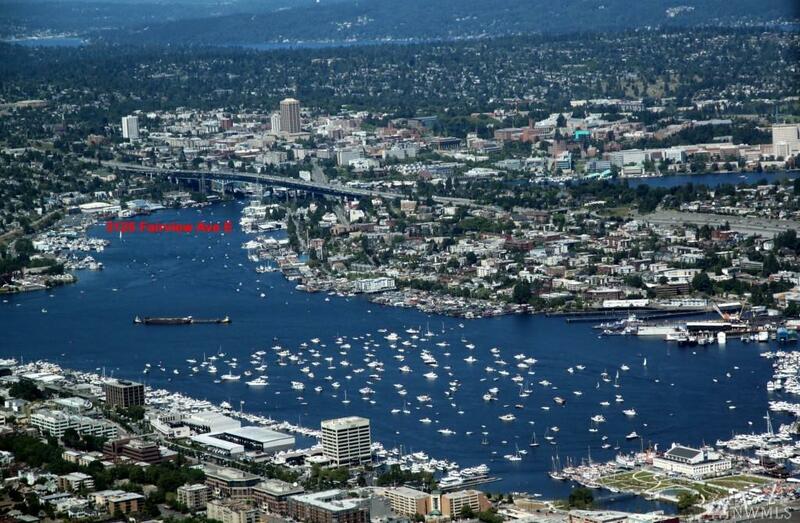 Ample off street parking. Keep as is or excellent Developer Opportunity.